India’s leading private Bank, HDFC Bank today announced launch of PayZapp, an all-in-one mobile payment and money transfer app that promises to make any sort of payments in a single click. The PayZapp app users can make variety of transactions like mobile recharges, instant money transfers, bill payments, shopping on various ecommerce portals to groceries, to even big-ticket purchases such as foreign holidays and designer clothes. 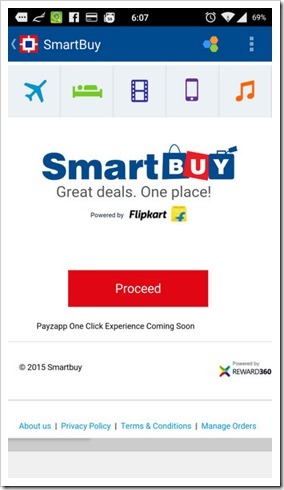 PayZapp features a section called Smartbuy – a sort of a aggregator of the major ecommerce sites across various verticals. PayZapp has partnered with sites like Flipkart, Makemytrip, Cleartrip, Yatra, Big Basket among others. We downloaded the PayZapp app and prima facie, the app does look good and offers you host of payment services. According to PR sent to us, the app promised to be a single click purchase app – which it was NOT and something that still seems to be in works. However, we were very easily able to add a new debit card and add money to the account. It also has some great features like creating a virtual one-time use card (netsafe). For users who are worried about using their original card for making purchases online, this virtual card feature will be mighty useful. We tried to make a purchase on Flipkart though their Smartbuy section and it took us 3 steps after clicking on Flipkart buy button . We still needed to put the 2nd factor of authentication on Visa 3D secure site, but it reduced one step as it saves the debit card. If you are an HDFC customer, you should definitely download and check out this app, It will help you make many different kind of payments online with ease. Check out their introductory video. Do let us know how do you like PayZapp. You can download the app on Android from here. 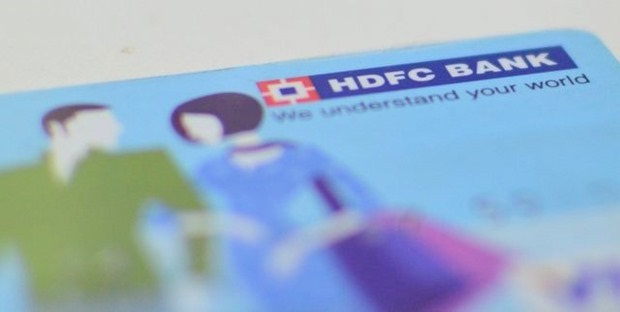 HDFC Bank Enters Digital Wallet Arena. Wants To Dominate Digital Payments Market! Don’t use payzapp ,its fake about cash back. i recharged 100 with 20% cashback on 07/07/2015 still i didn’t get cashback. I installed payzapp in my mobile and registered my mobile number but app could not verify my mobile number many times. I process right but we failure to verify my mobile number many times . 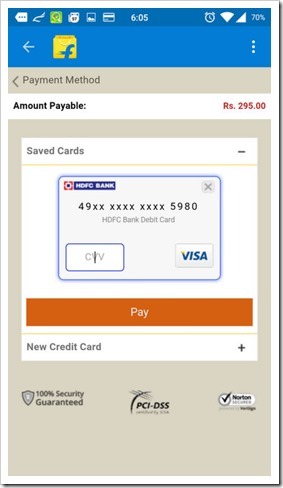 Please help me in verify mobile number IN PAYZAPP. I’m also tried to my LUMIA 535 windows phone but failed. May be payZaap not for windows phone.